Take a Spin Behind Our Wheel! 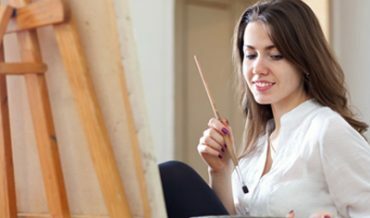 Make Art Part Of Your Life! Take An Art Class TODAY. 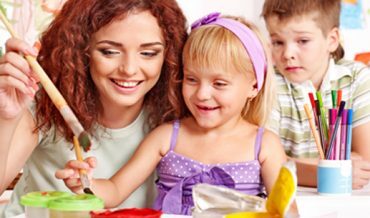 Art and Pottery Classes for Everyone! All Ages and All Ability Levels! Conviently Located in Salt Lake’s Sugarhouse at 1025 East and 2100 South. Have you ever wondered what is was like to feel smooth, cool clay spinning in your hands? To watch as it transforms into a creation of utility and beauty? 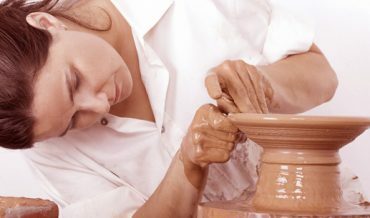 Join us in Utah’s finest private pottery studio and discover the pure joy of creating works of art on the potters wheel.